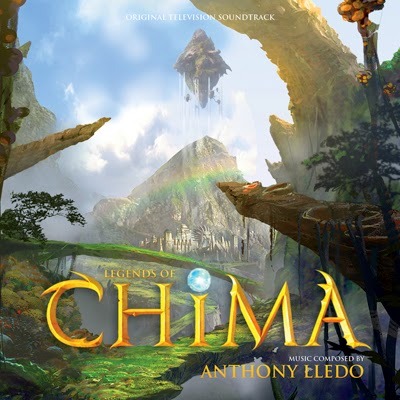 The music for Legends of Chima was written by Danish composer Anthony Lledo, who made his grand entrance into the world of film scoring with the orchestral score to the Swedish thriller Frostbite (also released bz our label). Lledo’s work on Legends of Chima is an exciting, colorful and impressively epic score that plays an important role in expanding the world of Chima. The 13 tracks contain the most memorable moments from Legends of Chima - the digital and CD release date will coincide with the season finale of the show.